Home | Ferryside Tourist Information and pictures of Ferryside, Carmarthenshire, Wales. Ferryside is a village on the seaside in the county of Carmarthenshire, South Wales. 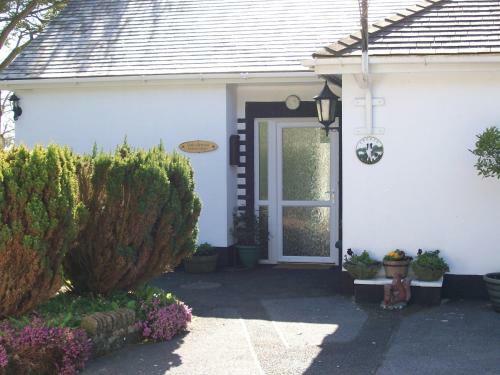 Nearby towns and villages include Cliff, Broadlay, Broadway, Llansteffan and Cwmllyfri. The village of Ferryside sits on the banks of the River Tywi, and overlooks the famous Three Rivers Estuary. The rivers Tywi, Taff and Gwendraeth form the three rivers estuary and the near coastline includes famous beaches, including the Pendine Sands, Cefn Sidan Sands, and part of the Pembrokeshire Coast National Park. The natural amenities of the area surrounding Ferryside support a wealth of outdoor activities including boating trips, bird watching, and an abundance of walks. Pembrey Country Park, a large country park some 5 or 6 miles to the south west of Ferryside offers both forest walks and wide expanses of golden sands. The previously mentioned Cefn Sidan Sands beach at Pembrey, at 7 miles long, is said by some to be the finest beach in Europe. The beach is popular for kite-buggying or kite-mountainboarding and, with its miles of sand dunes, has also earned a reputation as an unofficial nudist beach. 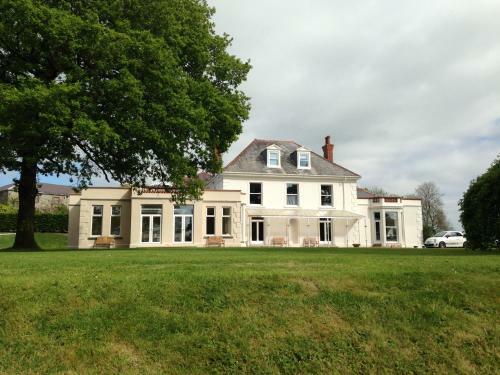 You may make an instant secure hotel or cottage reservation close to Ferryside. Hotel and cottage availability and letting rates are confirmed online prior to booking. Simply click through to the accommodation page, choose a suitable property, check availability, including dates of stay, to confirm the exact room rate and reserve the accommodation.